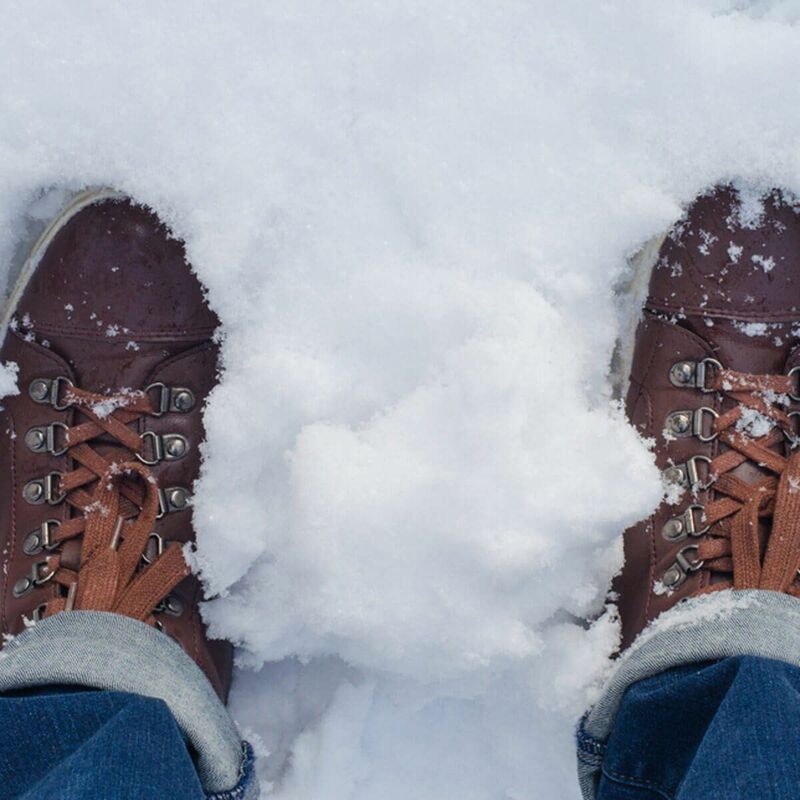 A thing layer of WD-40 can help act as a barrier to keep all that snow from getting into your shoes. That way you’ll keep those feet warm all through the winter months. 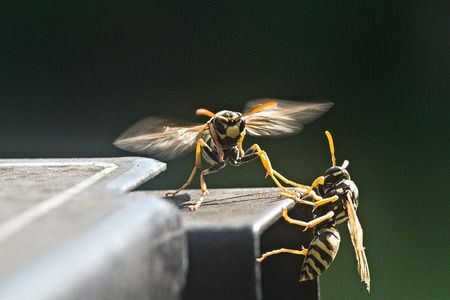 if you keep getting wasps building nests in your eaves-through you can spray some WD-40 along them and they will go away in no time! No one likes stepping in dog poop, but if you do, WD-40 is your best bet to clean it. 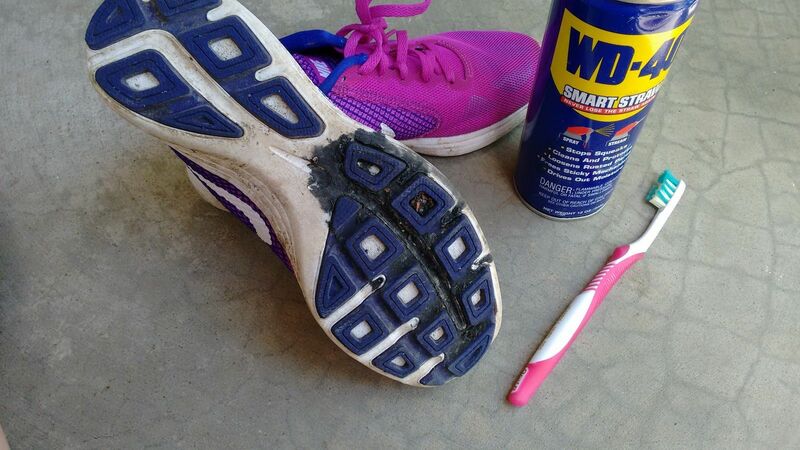 Just spray it on and then it will be a lot easier to get it out of all the grooves in your shoes. It also works on gum. If you have a zipper that’s stuck, using a bit of WD-40 can help sort that right out. Even if it’s one that is constantly catching, WD-40 will help make it like new again. Sometimes regular soap just won’t cut it when it comes to getting grease off of your skin. 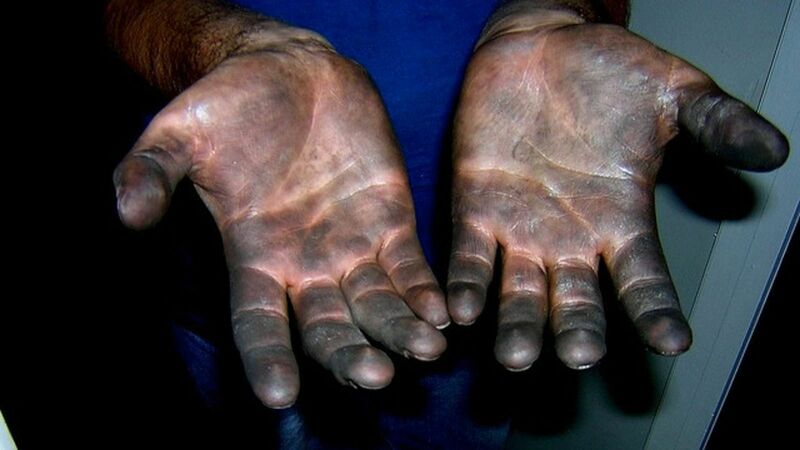 To really get those hands clean, rub WD-40 into your hands and watch it wash off easily.